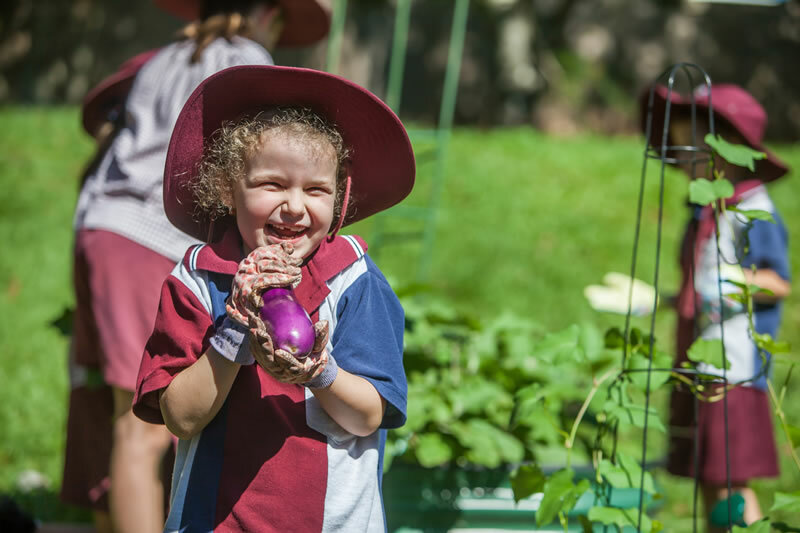 St Gerard Majella School was established in 1988 to cater for the needs of the Catholic population in the Woree area of Our Lady Help of Christians Parish, Earlville. The school, therefore, forms an integral part of the parish and parish life. The Franciscan Sisters were given the responsibility of establishing the school, with Sister Celine O’Donovan being the first Principal. 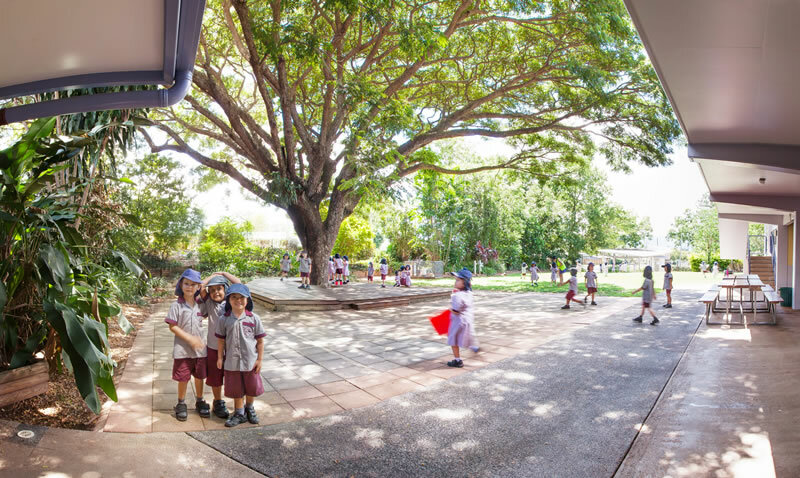 In 1992, St Gerard Majella became a systemic school under the direction of the Cairns Diocesan Education System with Mr Gerard Kearney as Principal. Mr Kearney guided the school during the next decade as it grew in student numbers and status in the community. 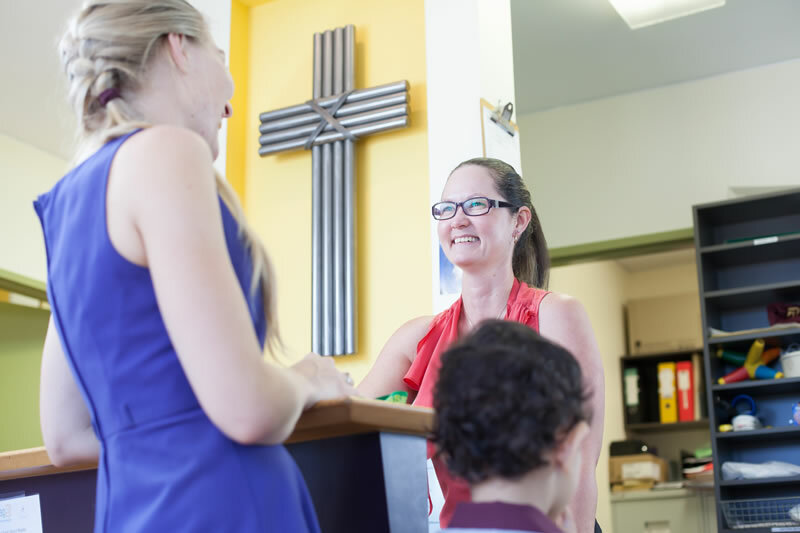 Today the school has an enrolment of around 400 pupils and is staffed by teachers and support staff who are totally committed to the philosophy and ideals of Catholic Education. The present Parish Priest is Father Martin Kenny. Fr Kenny plays an active part in the liturgical life and pastoral care program within the school.